Item: LGN 745 - Mount Stephen, (height 5290ft.) Rocky Mts. Item: SGN 188 - Mountain Creek Bridge, C.P.R., Selkirks, length 1084 ft., height 153 ft. 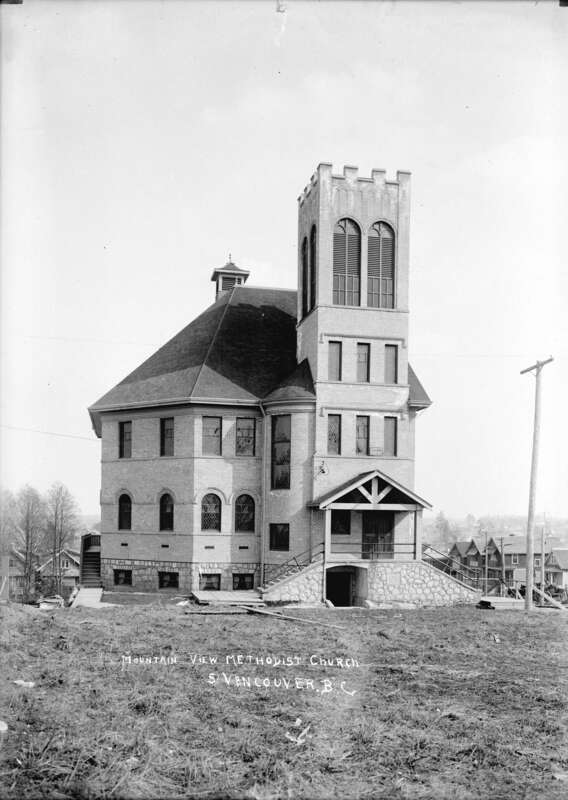 Item: SGN 1030.1 - Mountain View Methodist Church, S[outh] Vancouver, B.C. Item: Mil P89 - Moveable Anti Aircraft Screen. Open. 6th Field Company C.E. Item : SGN 1030.1 - Mountain View Methodist Church, S[outh] Vancouver, B.C. Mountain View Methodist Church, S[outh] Vancouver, B.C.